Baroness Boothroyd was the first (and, at present, only) female Speaker of the House of Commons. She was in this role from 1992 until 2000 when she accepted a life peerage. 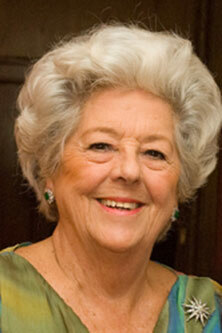 Prior to becoming Speaker, Baroness Boothroyd was Deputy Speaker for five years. She served as Member of Parliament (MP) for West Bromwich, then West Bromwich West from 1973 to 2000. Alongside her life peerage as Baroness Boothroyd of Sandwell, she has also been awarded the Order of Merit and is a member of the Privy Council.